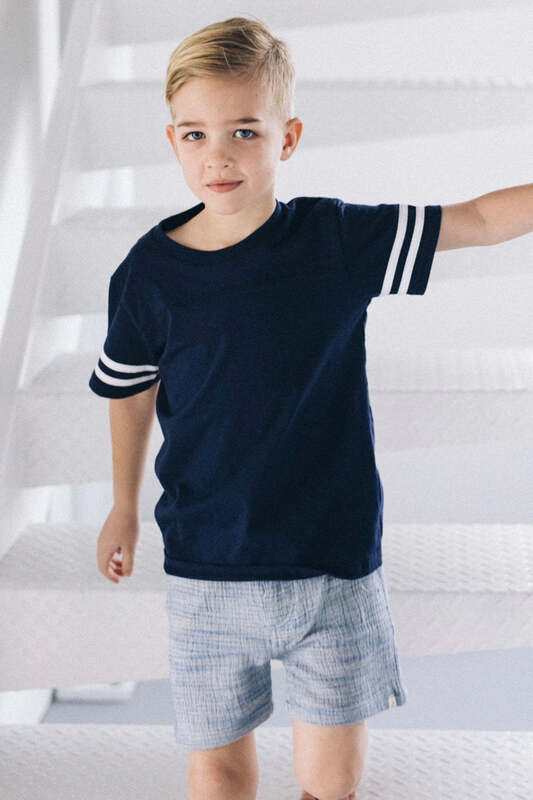 Hit a home run with this great tee for your kid! 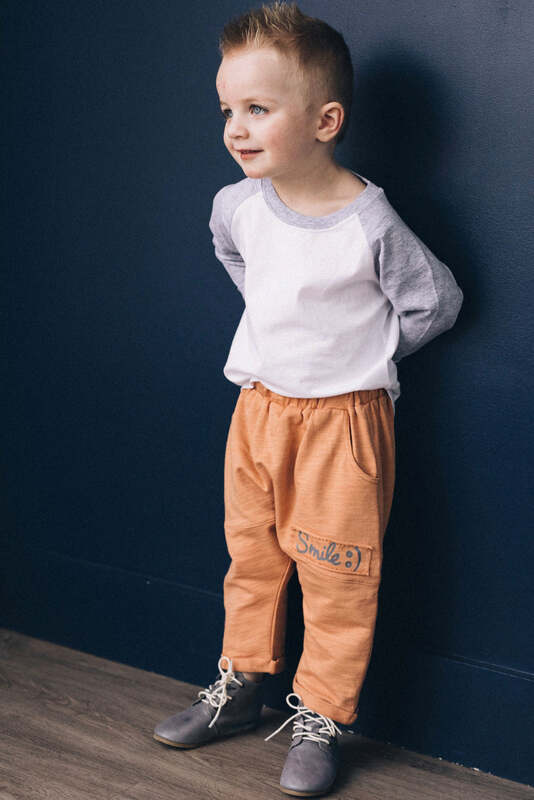 This tee is bound to be your kiddo's favorite with a lightweight fabric to play in a baseball game, go to the park, or any other activity they love to do. 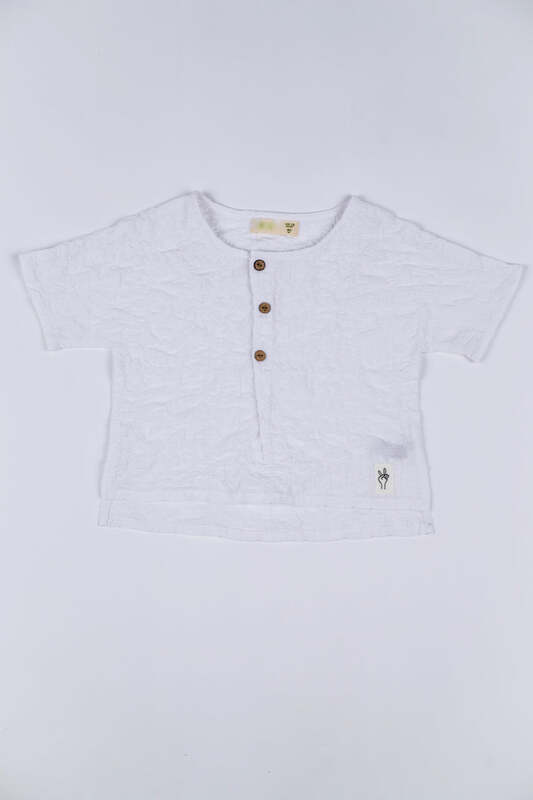 Kids will love how they look and you will too!